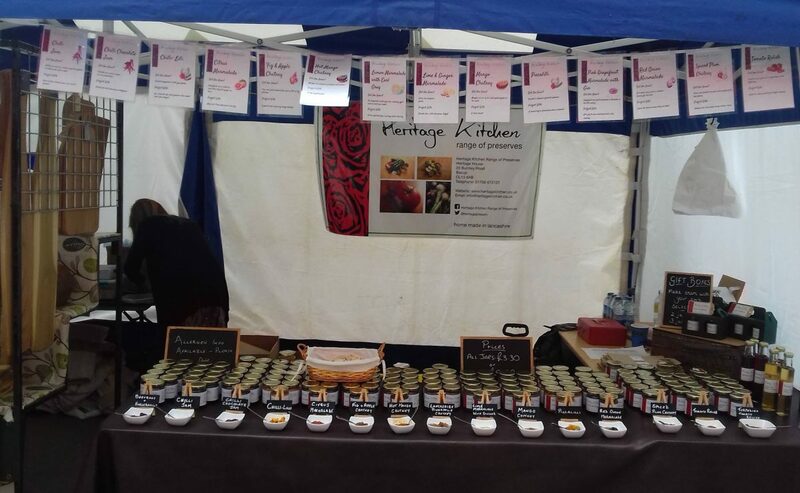 Heritage Kitchen Range are a small family run business producing a wide range of delicious hand made chutneys and preserves. 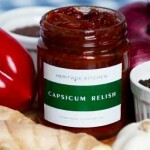 They supply a number of local outlets with their products and are also happy to send their range wherever needed. If you are looking for a supplier then they are more than happy to come along and discuss bespoke recipes and packaging with you.